Mars has just received its newest robotic resident. 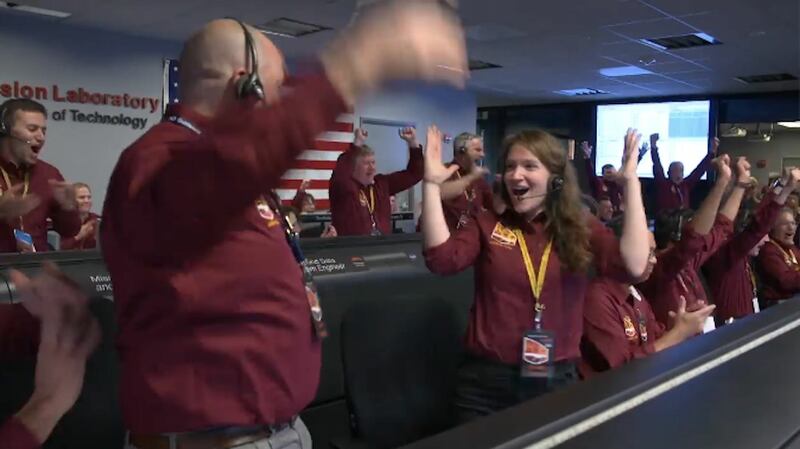 NASA’s InSight machine (Interior Exploration using Seismic Investigations, Geodesy and Heat Transport) successfully touched down on the Red Planet after an almost seven-month, 300-million-mile (458-million-kilometer) journey from Earth. InSight’s two-year mission will be to study the deep interior of Mars to learn how all celestial bodies with rocky surfaces, including Earth and the Moon, were formed. InSight will operate on the surface for one Martian year, plus 40 Martian days, or sols, until November 24, 2020.